Am I in Ward 1? Can I vote for Sonia? If you live in Ward 1 you can! How do you find out if you are in Ward 1? Visit this map. 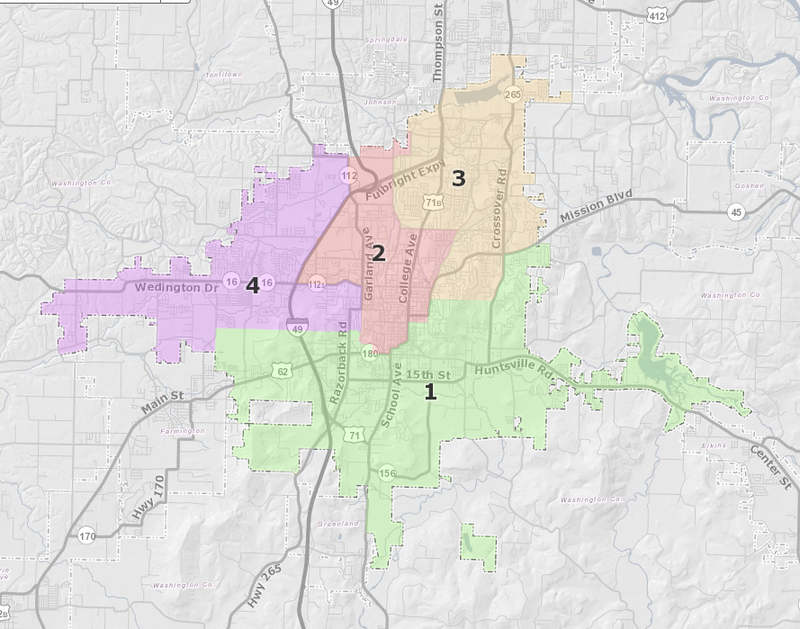 Get the latest news and happenings as Sonia becomes Fayetteville's next City Council representative.